This summer has been great. Soaking up the sun at the beach, rainy days, lots of fun with friends and family, and a relaxed school schedule, but it is time to start gearing up for full school days. I am a little trepidatious but excited also. I love seeing how the kids play together and create without time restrictions but there has also been a good amount of extra fighting, teasing and making messes that I could do without. The t.v has managed to be on more then I would like also. The kids and I always seem to do better when we are on a schedule so I think we are all ready to get going. This year my goals are simple but oh so important if I want to keep my head on as I delve into another year of doing this hard but beautiful homeschooling thing. *Have individual time with each child. *Work on subjects the kids are having trouble in. *Figure out what the best schedule will be for us. *Continue to lesson plan and adjust as needed. *Give the boys more independent work. *Make sure the kids stay on top of their chores. *Remember why we homeschool when I start to get overwhelmed. *Take the pressure off of myself...and the kids to perform. * The children will develop a love and excitement for learning. * I will develop a love and excitement for teaching and learning. * We will grow closer together as a family. 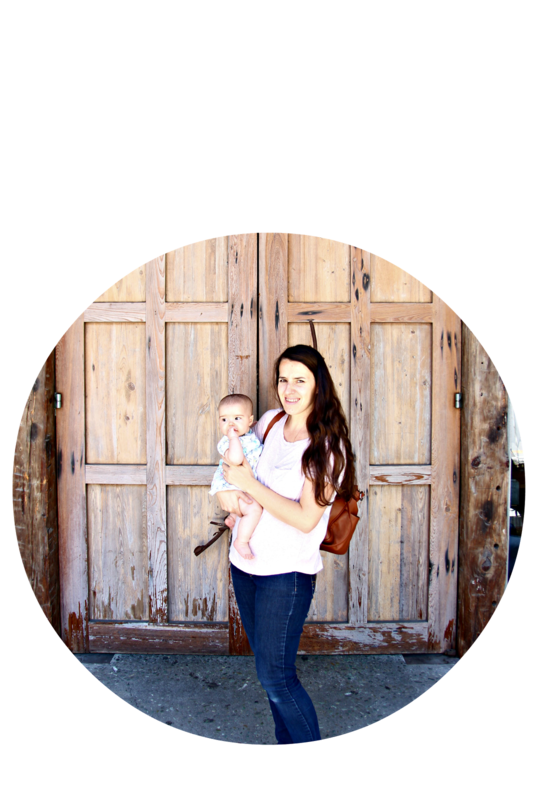 * I will model Jesus to my children. * Our home will have an atmosphere of love, peace and joy. * Our home will be an environment of creativity and learning. * I will make the most of every opportunity to incorporate Jesus into every situation. * I will find grace and strength in Jesus to help me in my moments of weakness and frustration. * I will not only teach my children scholastically but spiritually as well. * My children and I will develop Godly character as we learn to work together. * Trust in Jesus and not in myself to do this work that only he can do in soil of these precious hearts and minds. Now that I have all that has been in my heart and mind written down my outlook on this year feels so much better. I always feel like the "Little Train That Could" puffing up the mountain as I try to homeschool my young ones, " I think I can...I think I can... I think I can." Always underestimating myself and what I am capable of, but when I look to Jesus; coming to him with these little souls that are in my care...I know I can, as he works through me! 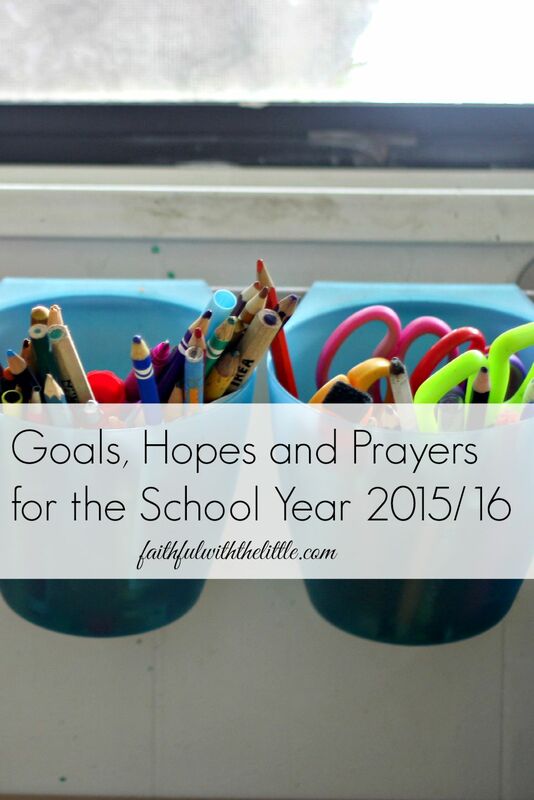 What are your goals, hopes and prayers for the school year? Are you excited or nervous as you enter the school year? Linking up with some of these link parties. I just love this! I'm going to have to do this as well. It's a great way for my to focus on our overall goals for the new school year! Thanks Jane! I feel so much better about the year now that I have this all written down! What a great idea to lay it all out like that, nice list. Thanks Kathleen! I love lists! Thank you for sharing your encouraging post :-) Re-starting individual times with each of my children is an important one for me this year too, and also stopping trying to cram too much in! Hey Gwen! Me too...me too! It is so easy to get overwhelmed thinking we have to do everything when we really don't. I love this ! Back to school prayers are the most important this time of year ! Yes, prayer is so powerful yet so often overlooked.